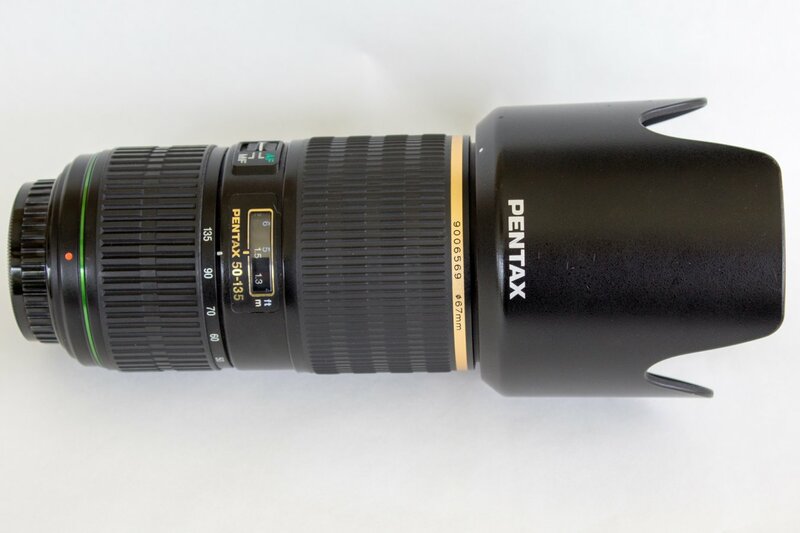 Pentax DA * 50-135 f 2.8 telephoto lens. 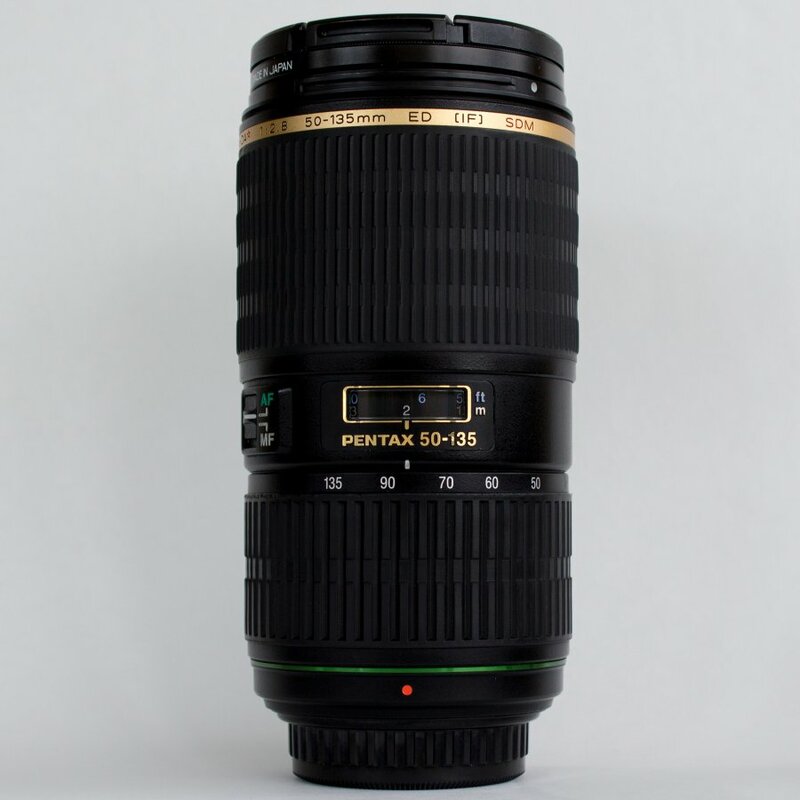 My favorite lens for portraits. Hi Thanks for looking. 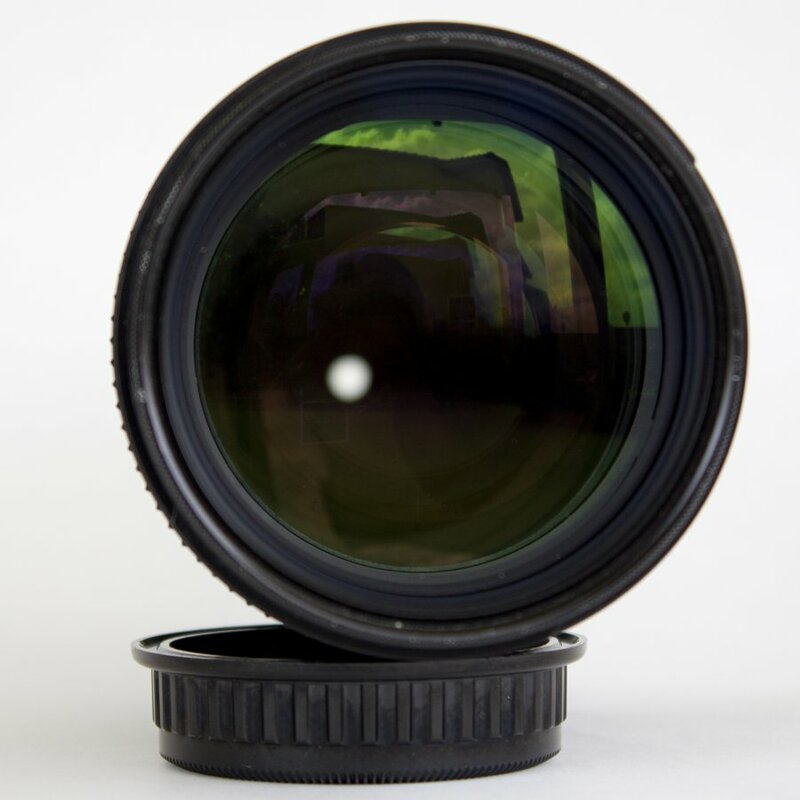 I am selling my excellent copy of this lens. I bought it from a forum member around 2011-2012. Turns perfectly and does not display any SDM issues, or failures. Also comes with carrying pouch. It had a box but I lost it during the move along with the warranty card from long ago, and also has the original lens hood. If you look closely, it has some scratches or dings, in some of the metal parts but does not affect image quality. 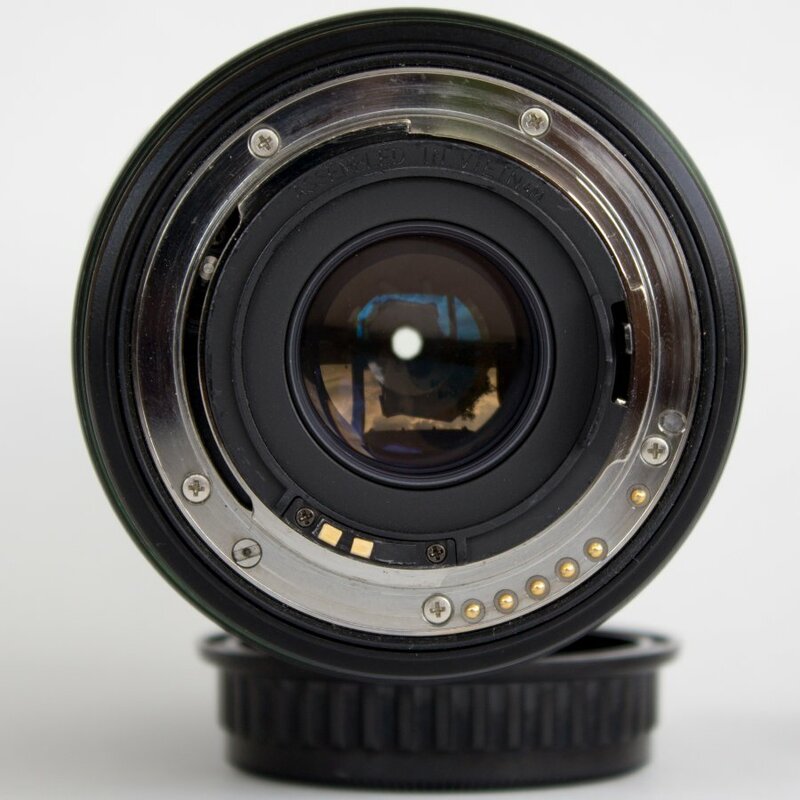 The sale of this and other lenses with kickstart a photobooth business, so your support is greatly appreciate. My set-up was a two camera, wide and tele, both 16-50 and 50-135, so i wouldn't miss a moment switching lenses, with a black rapid harness. Shot weddings, baptisms, and models and 1st birthdays. 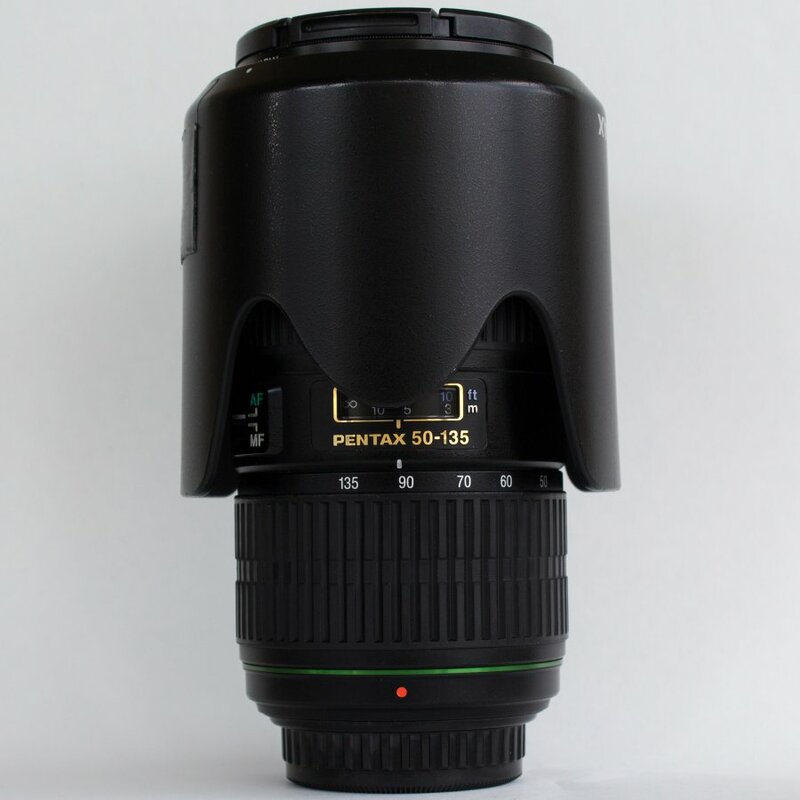 its a really capable lens for detail shots and group shots. 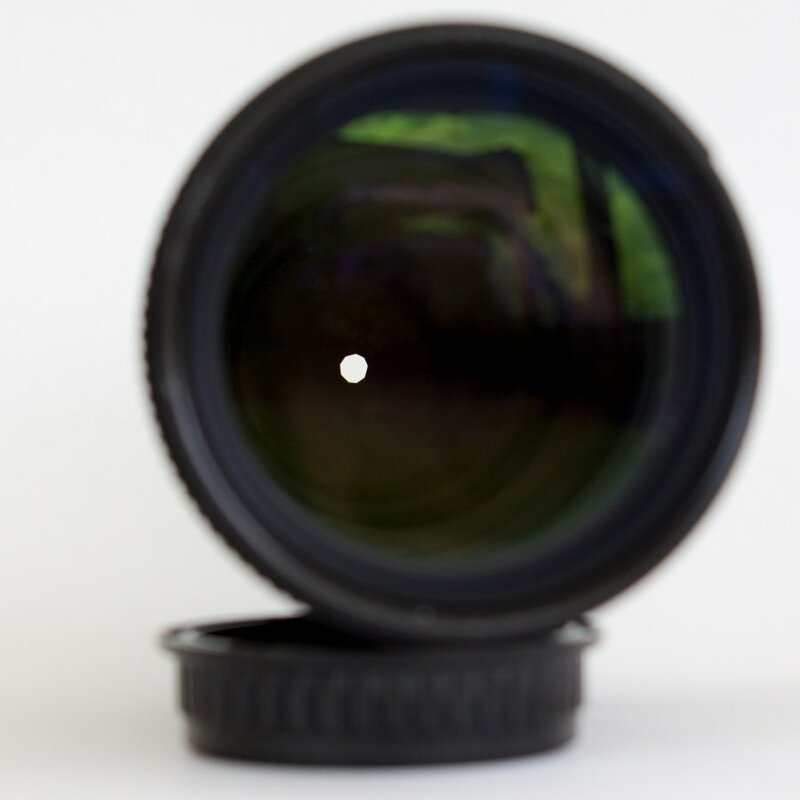 Its truely professional lens. Last edited by ptwist61; 04-04-2019 at 11:47 PM.